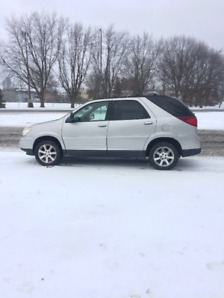 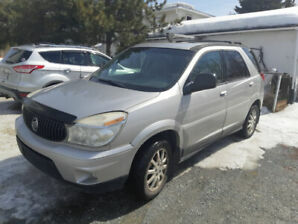 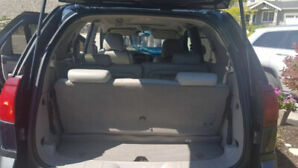 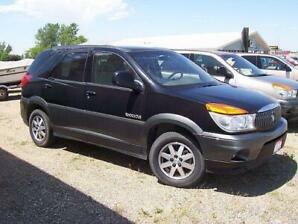 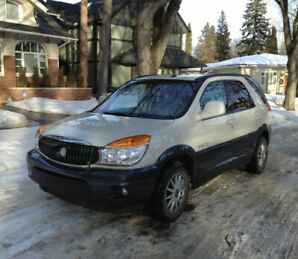 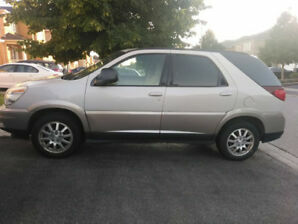 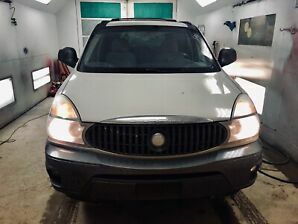 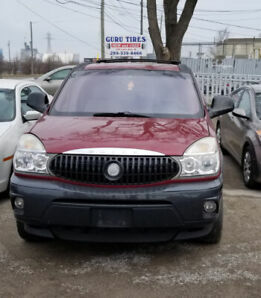 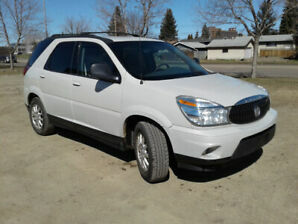 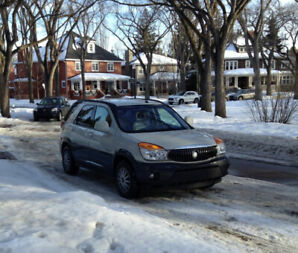 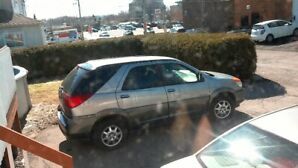 2003 Buick Rendezvous in great condition! 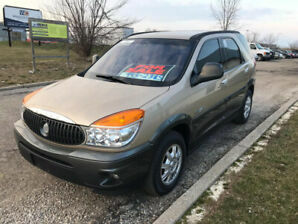 2005 Buick Rendezvous Fully Certified! 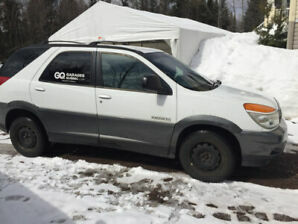 Fully Certified and Etested!